Self-confidence comes from you thinking well of, and believing in, yourself. It comes from knowing - fully believing, seeing and consistently telling yourself - that you are smart, talented, valued, worthy and able. As a person with a stutter, inspire yourself to manage your fluency. This is an achievable goal, and it will lead to greater self-confidence. 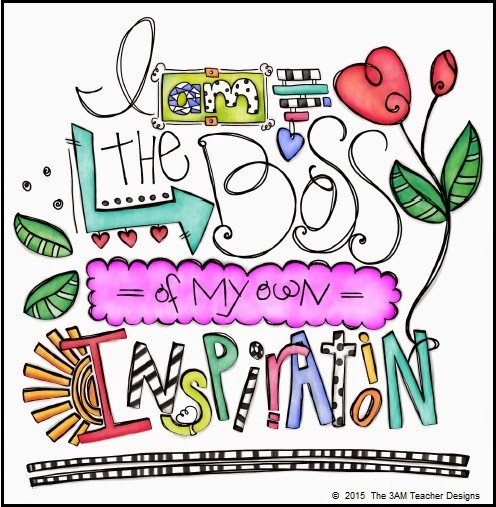 Be the boss of your own inspiration. Imagine your success. Visualise yourself speaking fluently. Picture it in your mind again and again. Navigate your path to fluency by setting and achieving goals. Surround yourself with like-minded people, people who are trying to improve their fluency management in similar ways to yourself. Seek out support groups like the Australian Speak Easy Association and ‘practice buddies’ via Skype around the world. Practice makes perfect! Practise your fluency technique regularly. Instil a zero-tolerance policy on all avoidance tactics including word substitution. At the beginning of conversations with unfamiliar people, disclose the fact that you are a person with a stutter who is managing your fluency. This will free you to use your fluency technique without inhibitions. Release your old self-limiting beliefs and devise a fresh plan of action that will allow you to consolidate your new speaking pattern. Expand your comfort zones and use your technique in speaking situations that have previously caused you problems – eg speaking on the telephone. Your own empowerment is the result of your knowing you have the ability to choose and influence the many aspects of your life. Your personal power can inspire you to great heights. You can enhance your fluency management by applying the four 'c's: courage, commitment, consistency and confidence. Instead of sacrificing your aspirations for the false illusion of comfort and safety, take charge of your thoughts and expose yourself to new experiences and environments. Inspire yourself to challenge your fears. Inspire yourself to become a more effective communicator. Inspire yourself to fulfil your potential. I INSPIRE MYSELF TO IMPROVE MY FLUENCY MANAGEMENT. I imagine my success, navigate my path to fluency, surround myself with like-minded people, practise my fluency technique regularly, instil a zero-tolerance policy on avoidance, release my old self-limiting beliefs and expand my comfort zones.